The majority (64%) reported to the IPS (International Passenger Survey) that they were travelling abroad for holidays. Other popular reasons were to visit family and/or friends (17.6 million visits) or were travelling on business (6.8 million visits). How can I travel abroad cheap? One way of travelling abroad inexpensively is to research your options beforehand. A careful use of at least two price comparison sites will inform you of any cheap deals. 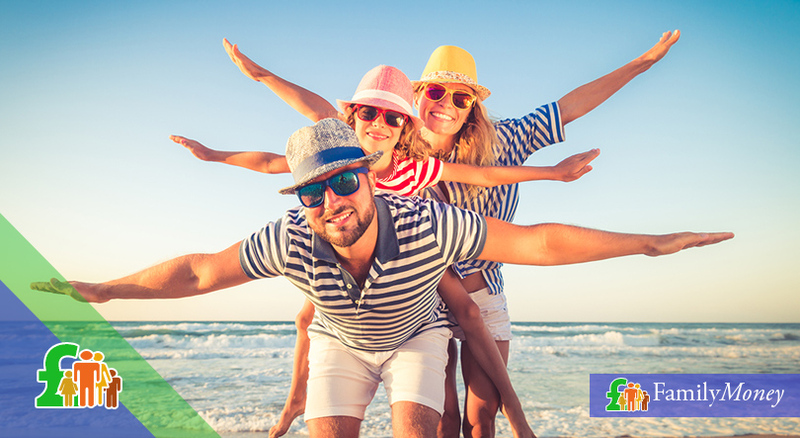 If you are flexible about your travel destination and are prepared to travel indirectly, you can make larger savings. Another way to ensure cheap trips abroad is to book beforehand. Airlines release their seats 11-12 months before so if you can book that far ahead, you can find flights up to 25% cheaper. 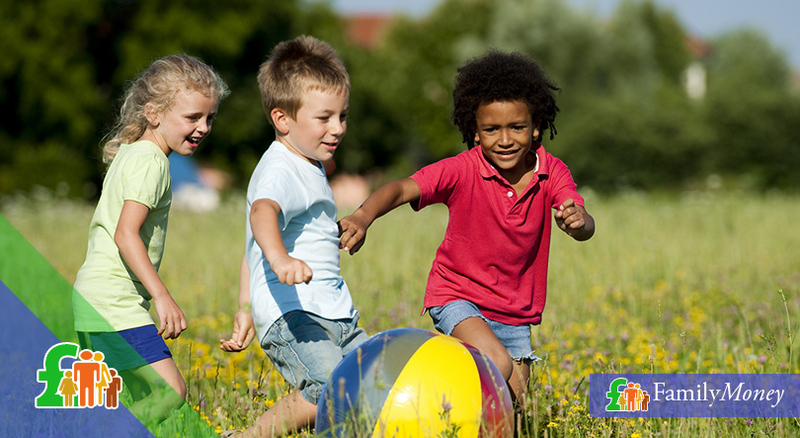 On the other hand, last-minute deals (especially on package holidays) can be found 8 weeks or less before travelling. 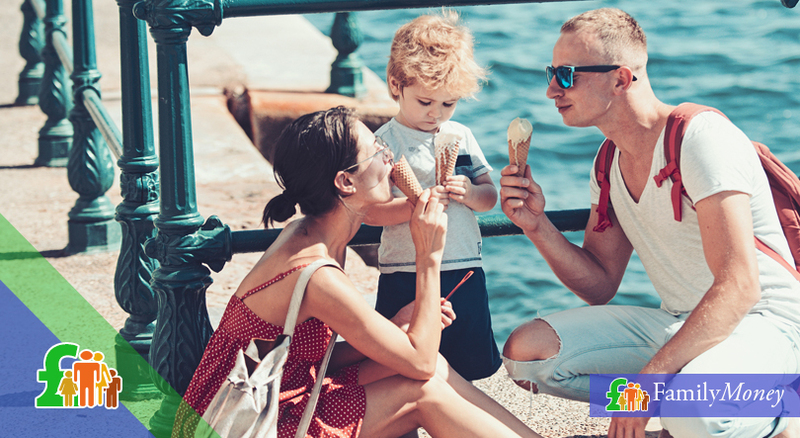 You should also consider when you’re travelling abroad. 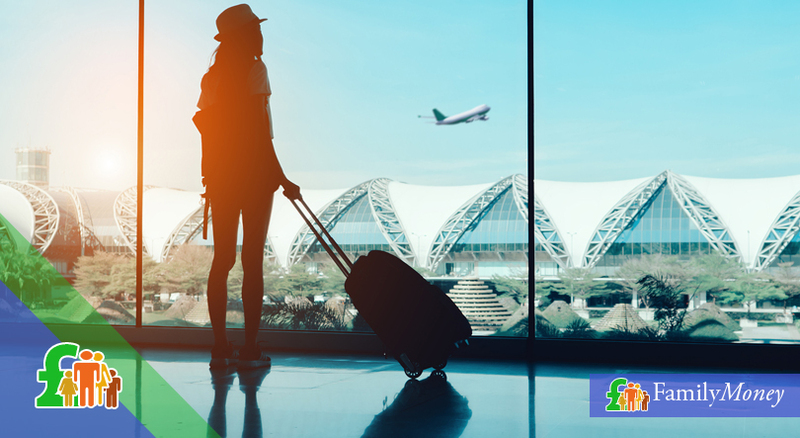 School holidays are always the most expensive time, so you can pick up cheaper flights if you travel outside these dates or in the off-season. 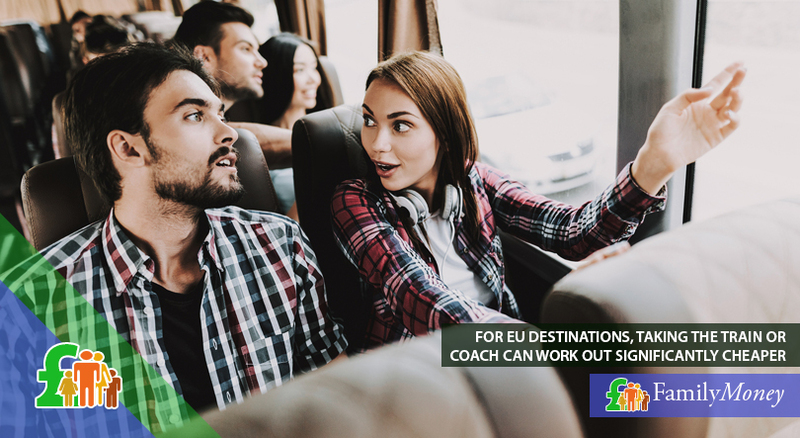 Finally, for nearby European destinations, taking the train or coach can work out significantly cheaper especially if you’re entitled to a discount on public transport such as the International Student’s Railcard. How can I travel and work abroad? Until the UK’s official withdrawal from the EU, you’re entitled to work in any country of the EEA (European Economic Area) without needing to apply for a work permit. You’re also entitled to the same social insurance schemes, etc. as a native of the country where you live. There is a site which advertises jobs within EEA and gives help with the application procedure. The type of jobs on offer depend on your work history (including any academic qualifications). Many of the jobs available are casual work in the industries of hospitality, tourism, agriculture and domestic work and don’t need specific qualifications and/or few language skills. Other popular growing sectors at graduate level include teaching English as a foreign language (TEFL). For professionals who wish to work outside the EEA, you’ll probably need proof of a firm job offer before applying for a visa and work permit. Each country varies in this procedure, so you’d have to contact the Embassy of the country where you’re planning to work. Many countries (such as Australia, Canada and New Zealand) have reciprocal agreements with the UK and permit visitors to enter their country on a working holiday visa for 12-24 months. Countries vary in which jobs these ‘working tourists’ are allowed to do, and how long they can work. Often, countries demand proof that you have a certain amount of money in your bank account to show you can support yourself. Oliver takes great pride in his cooking and also likes birdwatching while going for long strolls.